Interpretive dance, coal mines and lack of community consultation are just some of the issues that NSW Department of Planning bureaucrats are concerned about ahead of Estimates hearings later this month. Good morning, early birds. A woman has spent 15 months in hospital due to bureaucratic inefficiency. 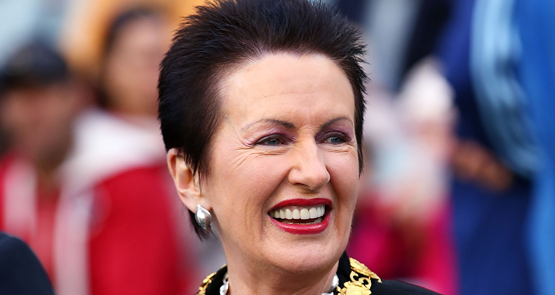 Plus, the Greens announce a nationwide campaign to change the date of Australia Day. It's the news you need to know, with Chris Woods. Sydney isn’t full. Its existing home owners just hate change. According to many residents, Sydney has suddenly reached capacity. But the problem isn't a physical one: it's political. 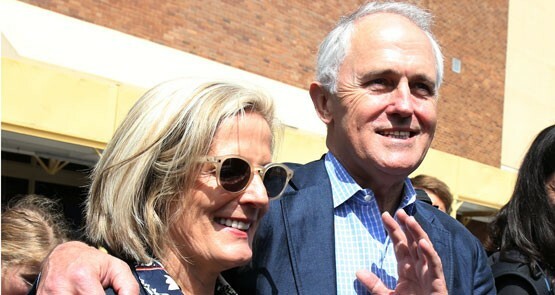 Malcolm and Lucy Turnbull are very keen on the Greater Sydney Commission. Crikey readers discuss immigration reform and other issues of the day.